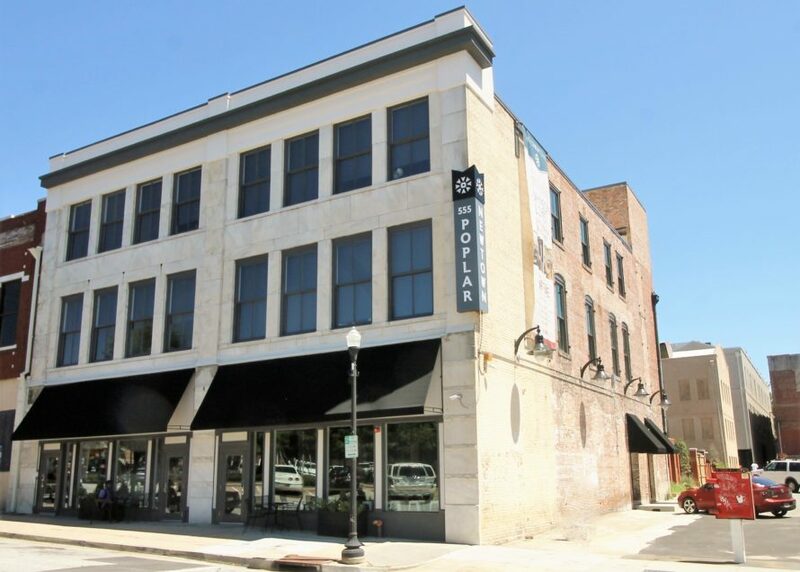 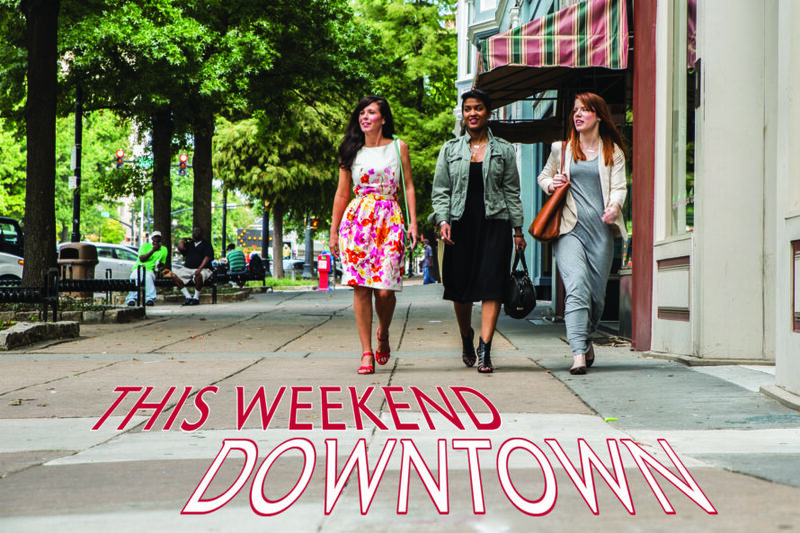 What’s Happening This Weekend in Downtown Macon? 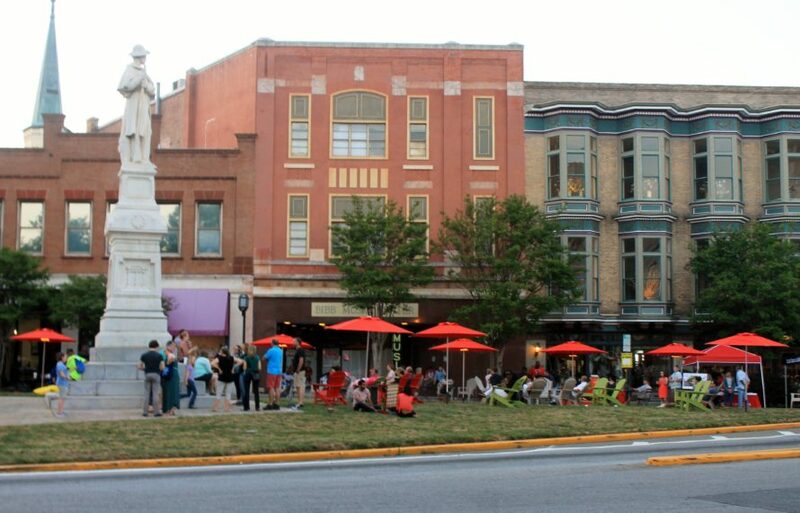 What better way to enjoy a hot Macon weekend than by coming to a fun event downtown? 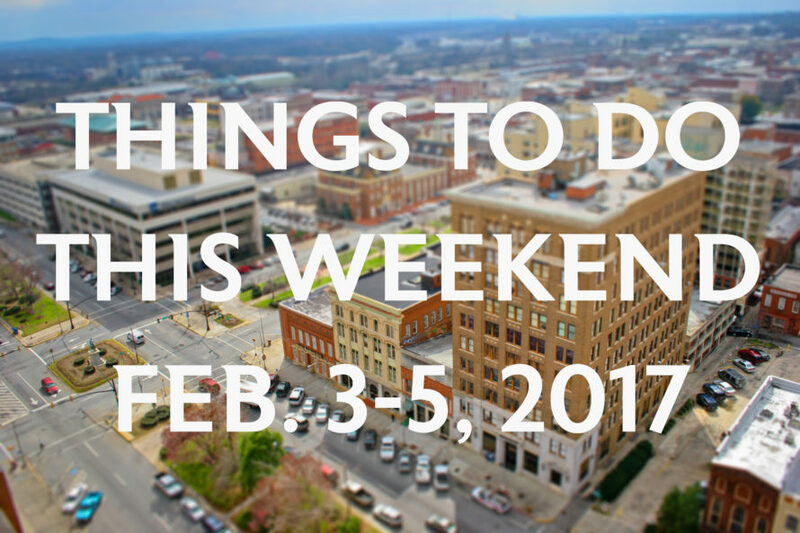 This is a list of some of the great things going on this weekend. 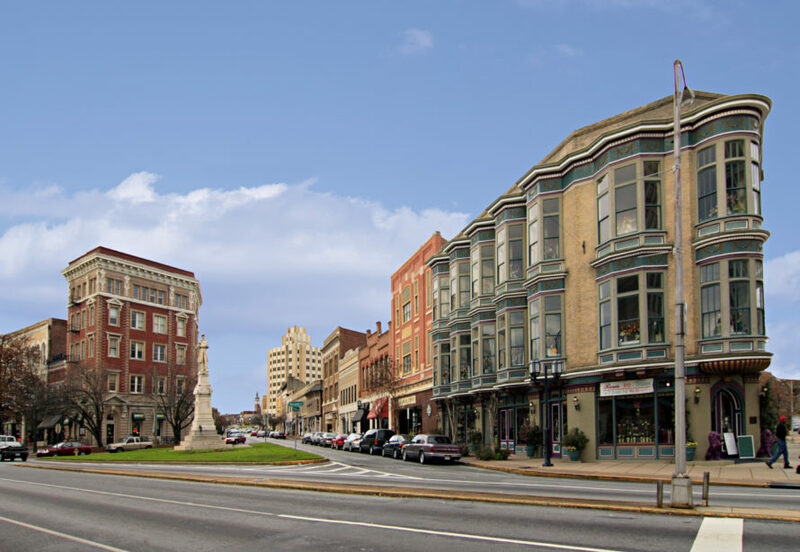 Click on the teal event name for a link to more information or ticket sales! 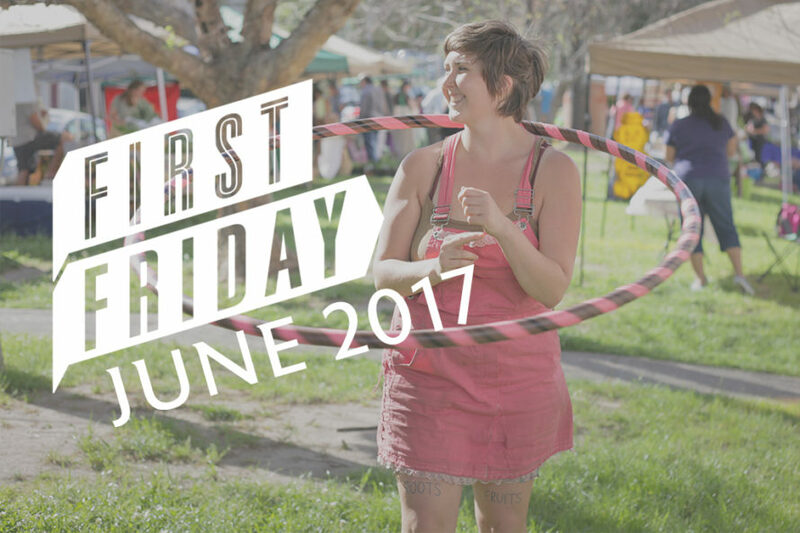 If June 2 is not already on your calendar, make a note of everything that will be offered for the First Friday of June! 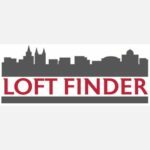 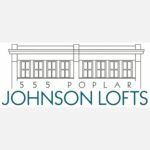 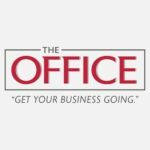 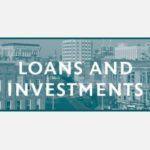 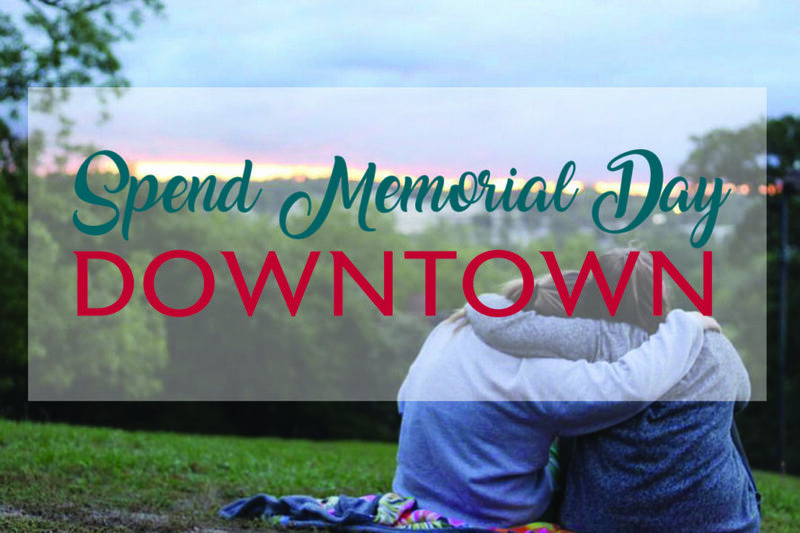 In Case you thought a Memorial Day Weekend in Macon, Georgia would be boring, here are a few of the activities going on Downtown! 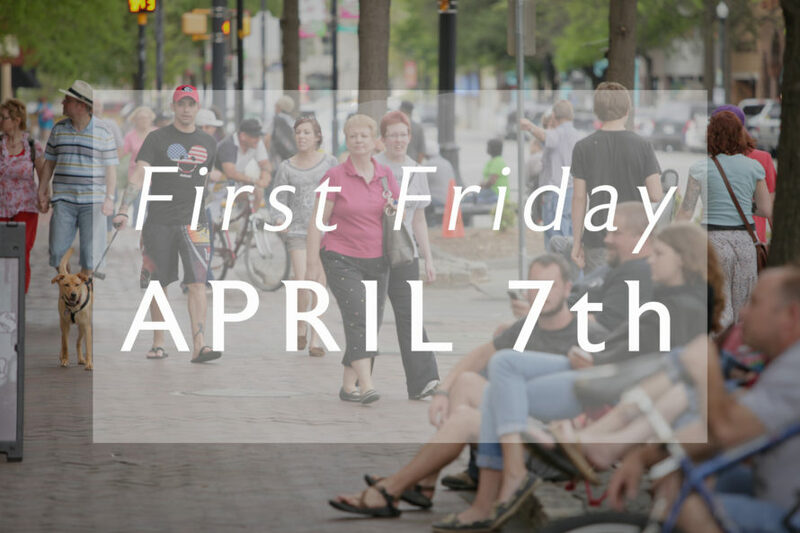 Things to do this First Friday! 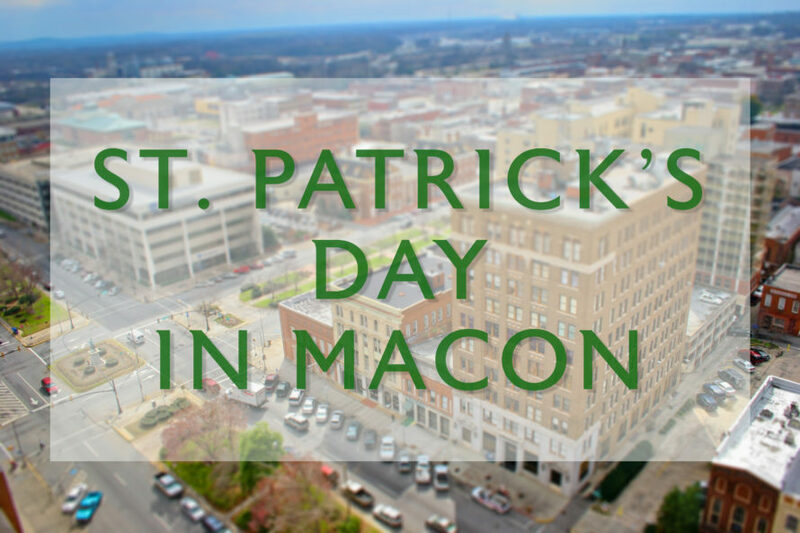 St. Patty’s Day In Macon!